It’s Meat Free Monday! If you haven’t heard of Meat Free Monday (or Meatless Monday), it’s an international campaign designed to help people rethink the way they eat. Meat can have its place in the diet but most Australians consume too much which is associated with health risks such as some cancers. In addition, most Australians also don’t consume enough vegetables which limits the health benefits of this fabulous food group. If you fancy more information on Meat Free Monday, check out this page from Foodwise. We’ve all seen roasted vegetables with pasta. I’ve even posted a recipe myself because it’s the perfect combination of tasty and healthy. Time to introduce a twist on vegetarian pasta. 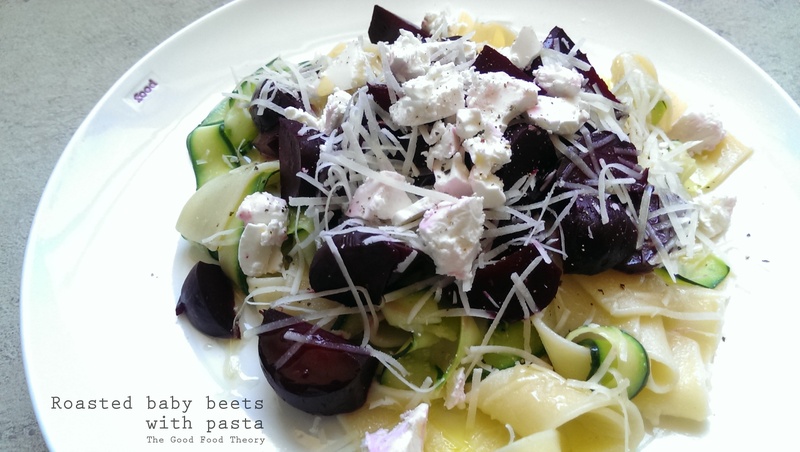 Roasted baby beets with zucchini pasta, sprinkled with feta and pecorino cheese. Simple and delicious with 3.5 serves of vegetables per serve! 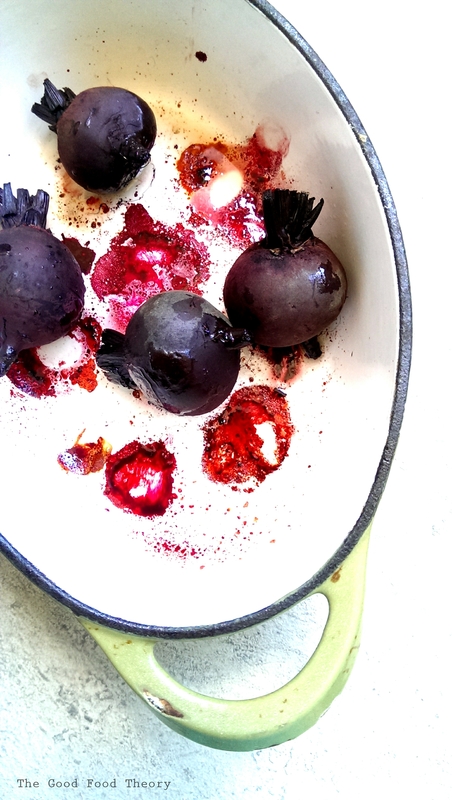 Roasting baby beetroot however is time consuming and if you’re like me, unavoidably messy. Therefore I think it’s a good idea to roast a few more than you need and then you can use them in various dishes in the coming days such as salads, sandwiches and perhaps even pureeing a little to accompany a piece of fish or meat. Enjoy! 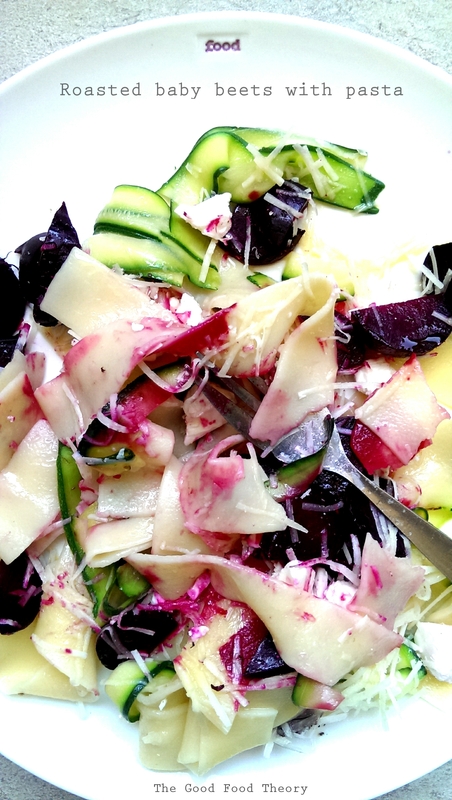 I’ve tried a lot of things, but beets with pasta is not one of them- how fun and interesting! 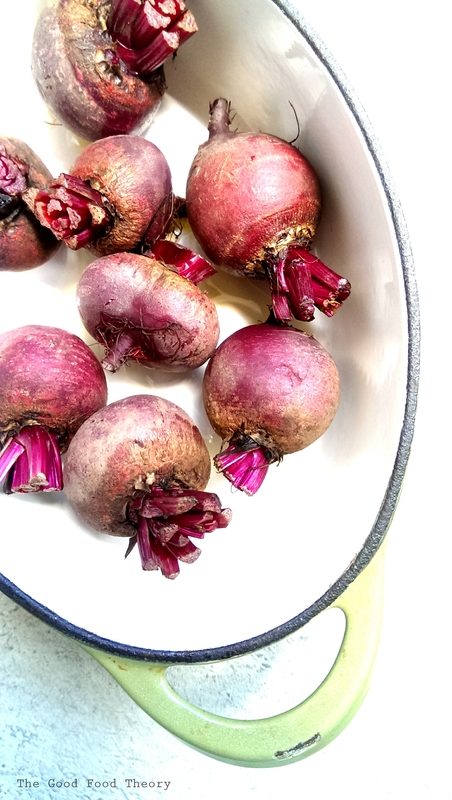 Beets are one of my absolute most favorite vegetables, I’m always looking for new ways to use them and this recipe looks perfect for that! Looking forward to reading more from you. Feel free to check out my blog anytime, I write about living an organic lifestyle on a budget in the good old USA! Thank you for your kind words:) I love classic combinations as well as experimenting with new ones. Will check out your blog – love the name!